If you have mastered your business page on Facebook and you can tweet with the best of them, you may be wondering what type of social media you can use next to reach out and increase your real estate leads. The next place for you to head may be LinkedIn. You may wonder what LinkedIn can actually do for your business, the answer is a whole lot. 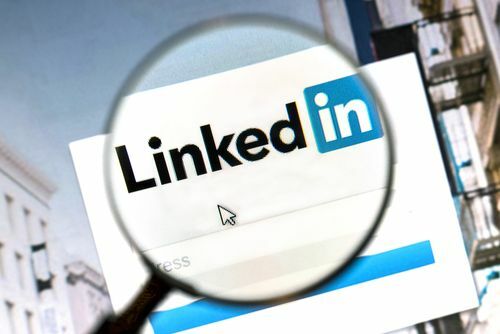 There are a whole lot of things you can do to increase your real estate marketing on LinkedIn and start increasing your leads. Improve your profile. Make your headline useful and searchable to the viewer! We are talking about your business information here. Be sure your LinkedIn business account is filled out with useful information about your business and what you do to stand out from other agents. Asking for recommendations from people you know will surely improve your profile. Update your header image is another great way to stand out. Stay top of mind. Post useful and interesting updates so people will get to know, like and trust you. Give them information without too much salesy pressure. Be sure to include pictures with your posts. Use the advanced search feature. You can use advanced search to find people that have an interest in real estate or may be looking to buy, sell, or move to the area. Don’t be afraid to connect with these people and reach out to them. Let them know about the service you provide and continue to nurture the relationship. Join groups. You can join up to 50 groups on LinkedIn. Once in these groups, you can post relevant information. This may be about buying or selling, your local area, or even your listings. Don’t forget to share your blog posts on your page and in the groups. What have you found to work for you on LinkedIn? Here’s another resource you or your team may be interested in: 10 Tips on How to Find, Attract, and Keep Top Producing Real Estate Agents! Check out these ten powerful tips to help you build and keep a top producing team. Image courtesy of IB Photography / Shutterstock.com.